We pride ourselves in offering a welcoming and classic experience to each and every guest here at Franklin Cigar. 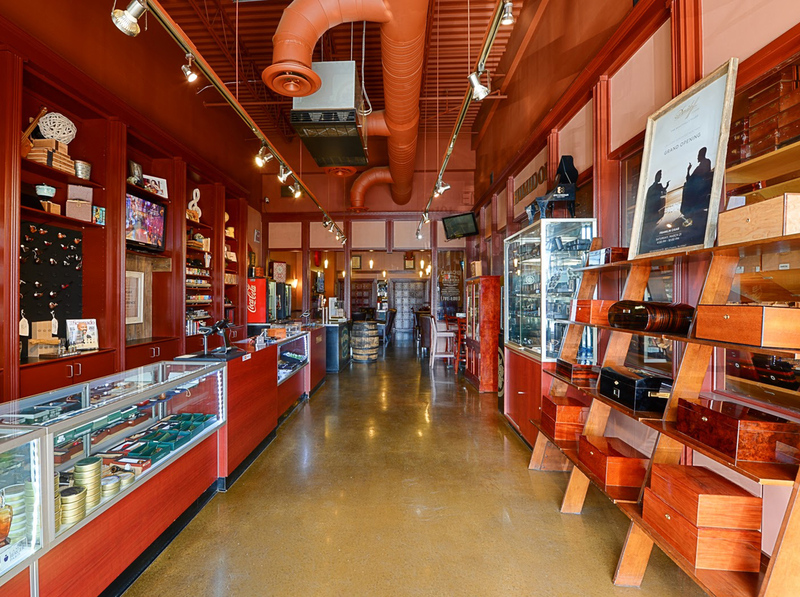 From choosing your cigar to relaxing in our comfortable lounge, you’ll feel a sense of freedom, escape, and community. 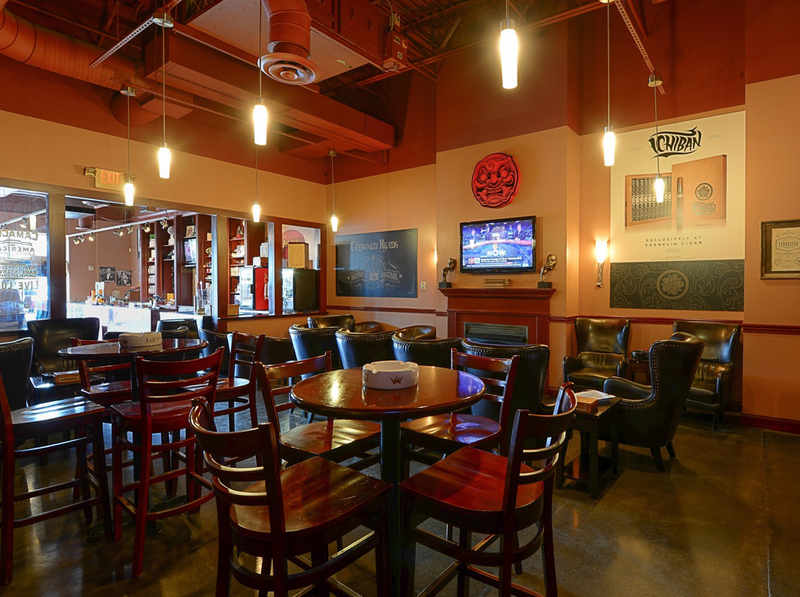 It’s the perfect space to enjoy a cigar, beverage, and great conversation. Offers a light and smooth profile that is not too overwhelming to the palate. Introduces a combination of deeper strengths while still maintaining delicate flavors. Creates a heavier experience with large flavor profiles that feel very palatable to the mouth. The Dominican Republic is one of the greatest regions for premium tobacco production. The unique climate creates a range of wrappers and fillers allowing for different textures and flavors of cream cedar and white oak. Ecuador’s “cloud-grown” tobacco and rain enriched soil gives the leaves a timber growth and unique flavors. 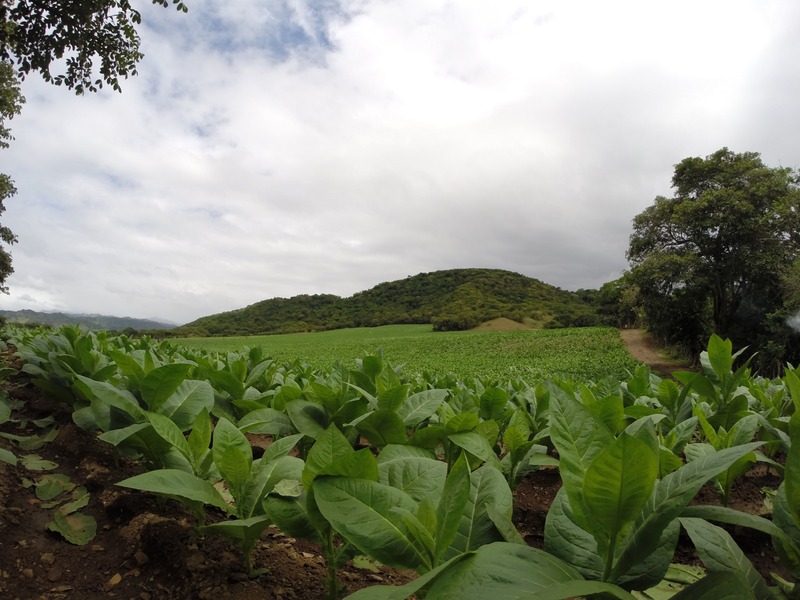 Nicaragua and Honduras both offer the perfect climate for growing exceptional tobacco. The volcanos of Nicaragua create a very fertile soil that produces a range of premium tobacco known as the strongest tobacco of these regions with flavors of bold black pepper and chili spice. Mexico’s rich soil creates a very specific and distinct tobacco flavor, often used in popular Maduro cigars. 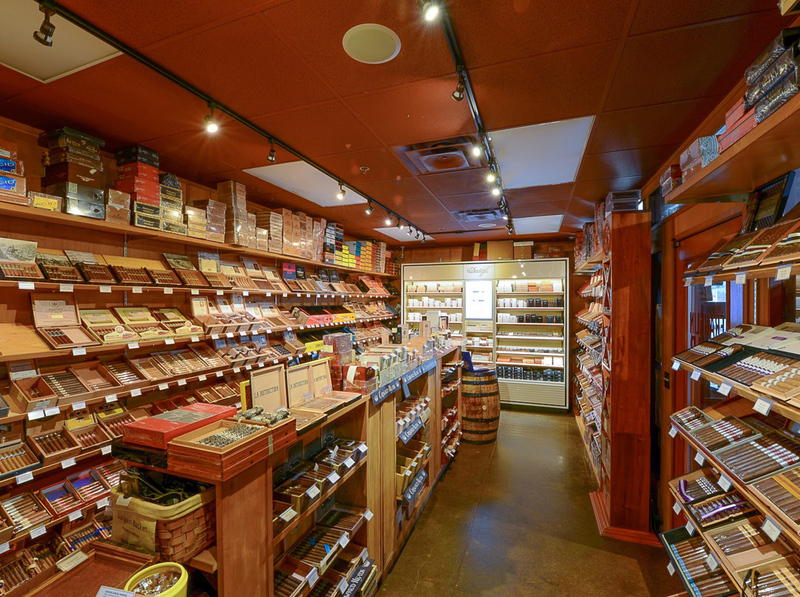 We offer a wide range of premium cigars in various sizes and shapes from $6 – $100. 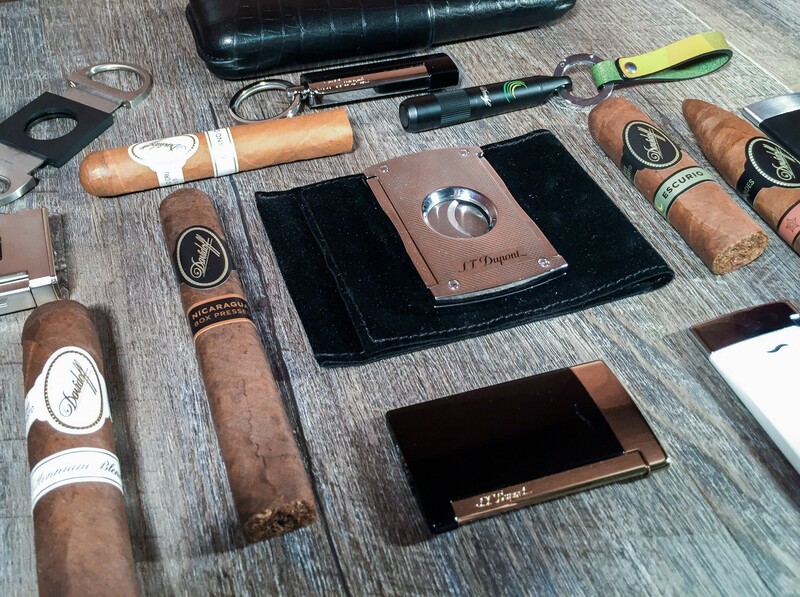 Each person experiences a cigar differently. While no premium cigar is poorly made, some companies offer greater care and value to their product. A higher priced cigar will have special qualities and creates an exquisite experience. 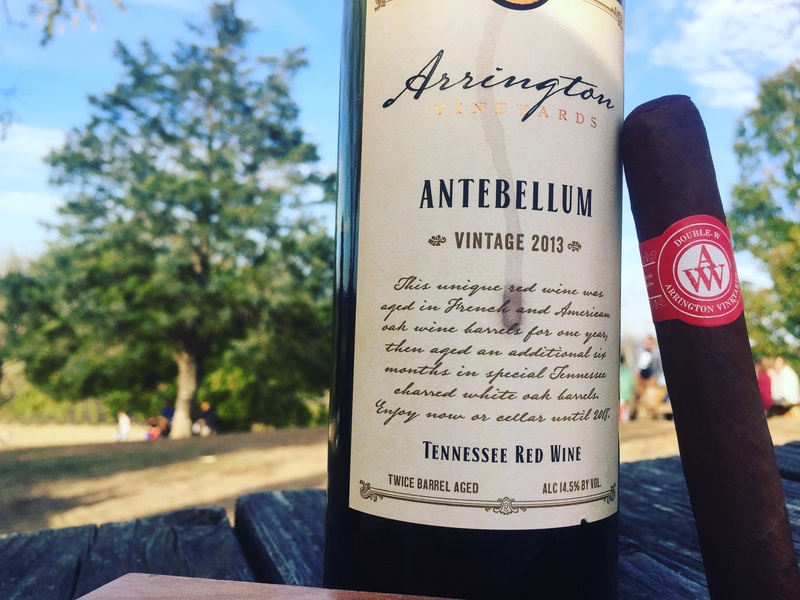 From in-house events right here at Franklin Cigar to events at places like Arrington Vinyards and The Standard, we love bringing the cigar community together. For outside events, we bring a booth style setup where we can educate, entertain, and cut and light your cigars. Keep an eye on the events calendar, we’d love to have you join us. If you’d like to hear more about events at Franklin Cigar or invite us to join your event, click here.